Call it Ismael 312. 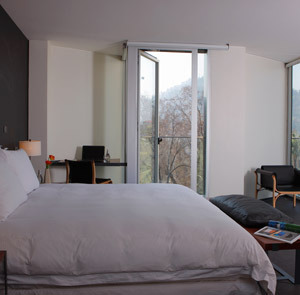 Some years ago — never mind how long precisely — having little in the way of design hotels, and nothing particular to interest the restless global nomad, the insular city of Santiago quietly took to the construction of a new crop of contemporary boutique hotels. 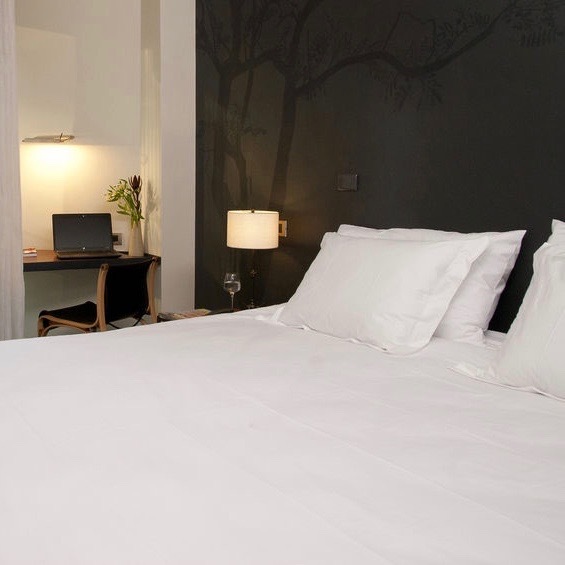 Among the first fruits of this new wave of hotel construction is Ismael 312, a nine-story contemporary boutique hotel in an easy-on-the-eye modern minimalist style, just off the Parque Forestal in Santiago’s historic city center. 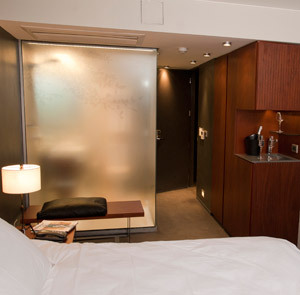 Semi-transparent glass-walled bathrooms, flat-screen televisions, full-length windows — it’s clear Ismael 312’s proprietors have been paying attention to the interior-design conventions of the boutique-hotel world. This clean-lined look has quickly become the global standard, instantly rendering a million flowery bedspreads obsolete. 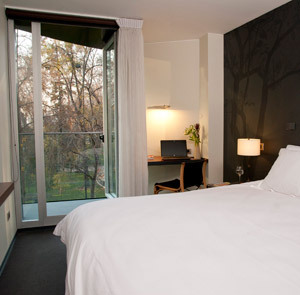 Here, if you’re fortunate, you’ve got a view of the park from a private balcony; if not, you can content yourself with the pared-down simplicity of your room’s contemporary design. Don’t expect five-star extravagance — Ismael 312 is little more than a pied-à-terre. In this neighborhood, though, that’s more than enough — you’re surrounded by restaurants and picturesque old streets, not to mention the park with its selection of museums, perfectly placed to circumambulate the city of a dreamy Sabbath afternoon.